Whatsapp is a great messenger that works as a cross platform mobile messaging app, which allows users to send or exchange SMS to each other with no service charges. Whatsapp, has covered it's usage to over 500 million active users with billions of messages being sent every day, and over 70% of whatsapp users, are online for daily usage. Today's stroll, I would highlight the top 5 Things You don't Know about the Whatsapp Messenger. 1. 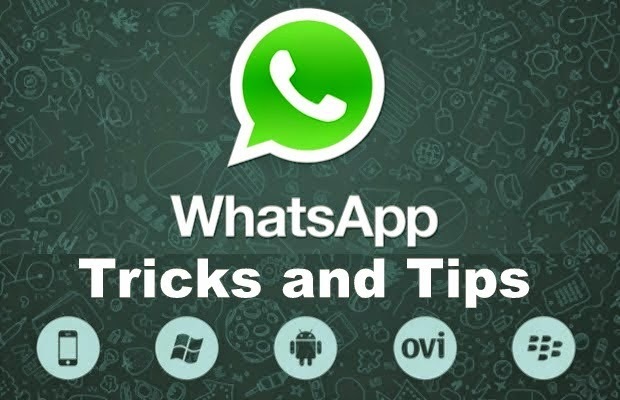 Do you know you can activate your whatsapp with no sim on your device? Regarding to some tablet users that makes use of dongle on their device due to no sim slot, it's been comfirmed that whatsapp registration doesn't require sim cards on your device to activate registration. At normal instict, to have a verified whatsapp account, you've to make clear to them that, you're the rightful owner of that account by slotting your sim into your device to proceed verification. With your sim in your device, your registration process would pass their normal verification procedure, but when your sim isn't in your device, then you would recieve an sms verification code or call verirfication which is another alternative to verifying your whatsapp messenger. To know more about verification with no sim, check in here. 2. Do you know that you can share files of other format apart from audio and videos? It's been common to you guys that whatsapp is limited to audios and videos file sharing. Now, you can share other files like PDF, EXE, RAR, APK, and ZIP via whatsapp. Actually, to perform this fuction, you would need to download cloudsend app on your device, with the cloudsend app, sharing files of other format to whatsapp would be made easy. You just need to link the app with cloudsend dropbox, then allow. Simply share the file to cloudsend and a direct link would be provided in which you can share the link in any messenging platform, then that document, app or file would directly be downloaded by your friends you shared it with. 3. Do you Know that deleted Messages can be recovered? Normally, whatsapp messenger helps to save all our chats on SD cards, so that we can be on the safer side. Go to whatspp SD >> Card >> Database. In the database, you would see file like msgstore.db.crypt, which contains all recieved and sent messages, and also file like yyyy-msgstore..dd..db.crypt would be discovered, which contains messages that was sent in the last seen days. So, what you would simply do, is to open those files with a simple text editor, and you can find and read all messages from there. 4. Do you know that you can change your friends profile picture? Save the Image to SD card >> Move to whatsapp >> then profile pics. Then you can simple overwrite your friends previous pics from there. 5. Do you know that you can also create a fake chat conversation on whatsapp? 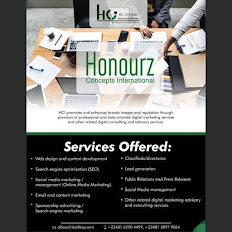 You want to also tease you friends that you've most celebs contact with you, like Bill gates, Jay-z, Don-jazzy e.t.c. Here's what you would do. Get the whatsapp whatsaid app on your device, and with the app, you get to trick your friends by making up any chat/conversation in any way they would believe through the app. By now (after you've read through this content), you've known some basic functions you never knew that the whatsapp messenger can do. So feel free the xplore yourself with the amazing whatsapp functions listed above.